Hard to decide on a holiday destination? 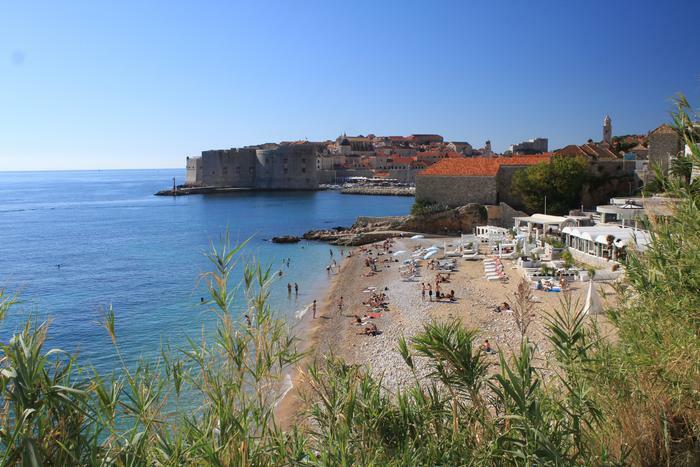 Take a look at the Adriatic.hr Croatia guide and pick your perfect spot. Articles about major Croatian destinations and a rich image gallery will paint a vivid picture of each town in the Adriatic.hr offer. To help you decide on an ideal holiday destination, Adriatic.hr has prepared a comprehensive Croatia guide. Find out about the attractions of the country's historical and cultural heritage, its natural beauties and the major events in Croatia's regions and rivieras. Read the interesting and informative articles and see for yourself the major sights of Istria, Kvarner and Dalmatia. Islands, National parks and coves are listed as separate sections, so as to make browsing as easy and intuitive as possible. A detailed map will show you all the places where Adriatic.hr has holiday accommodation on offer. Enjoy our galleries and articles, which we sincerely hope will help you find your special place on the Adriatic coast. Best wishes for your summer vacation from Adriatic.hr!